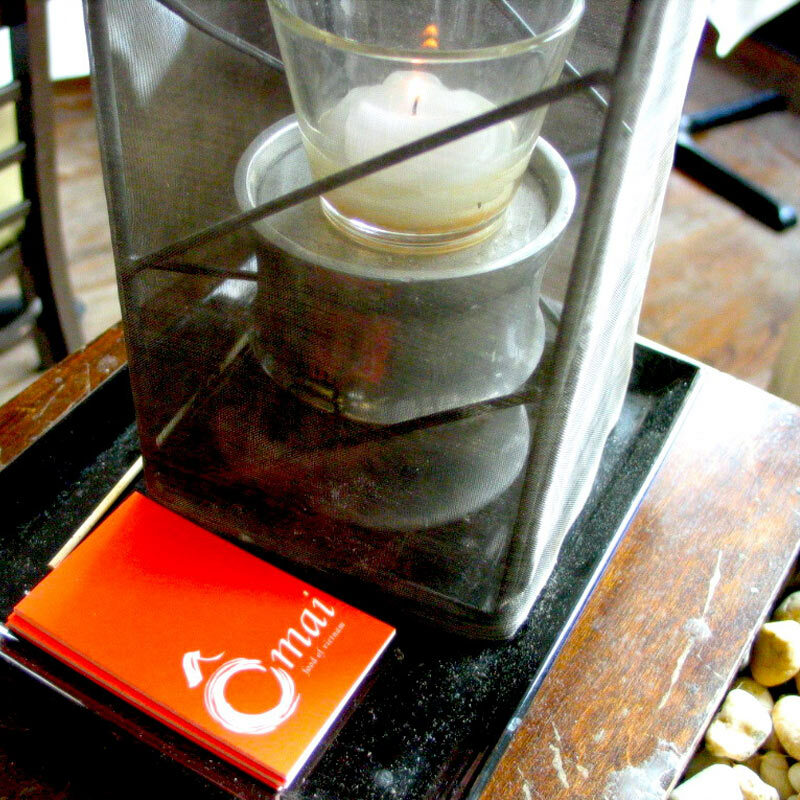 Sparked with such consistently fresh, clean flavors and served in such casually chic environs. 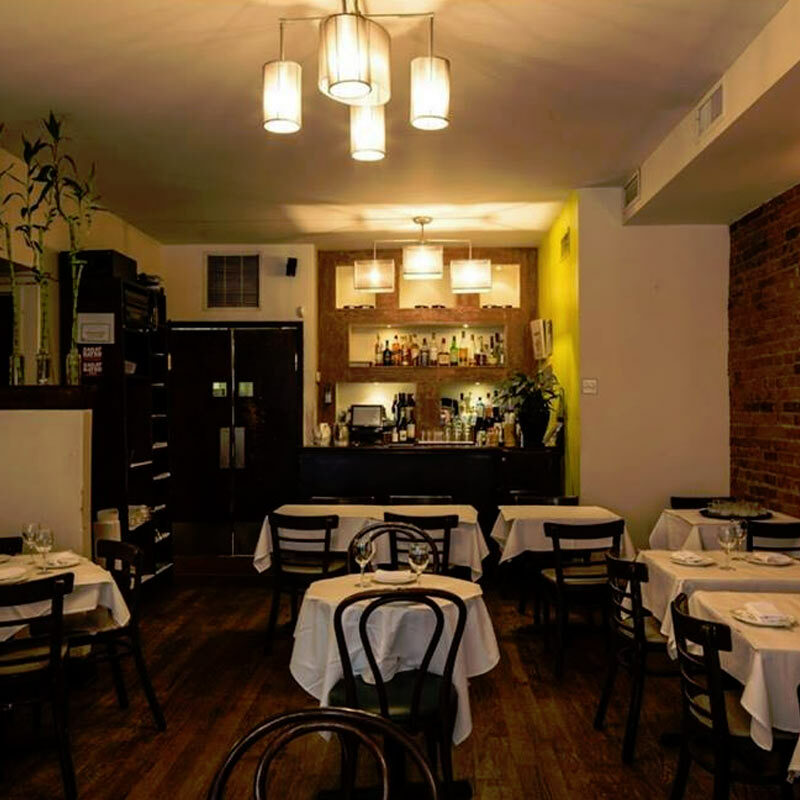 You have entered an online home of Omai restaurant located in Chelsea, one of the most sophisticated areas of New York City, famous, among other things, for its variety of food choices. 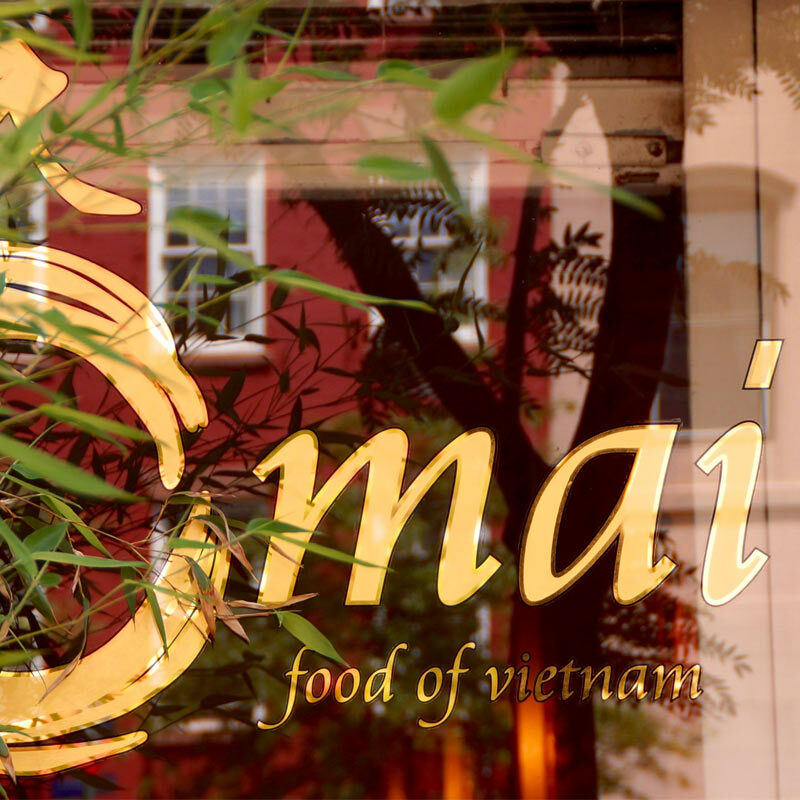 Omai sets a new high standard in Vietnamese cuisine by strict adherence to traditions, while remaining open to new influences and trends. See you here! 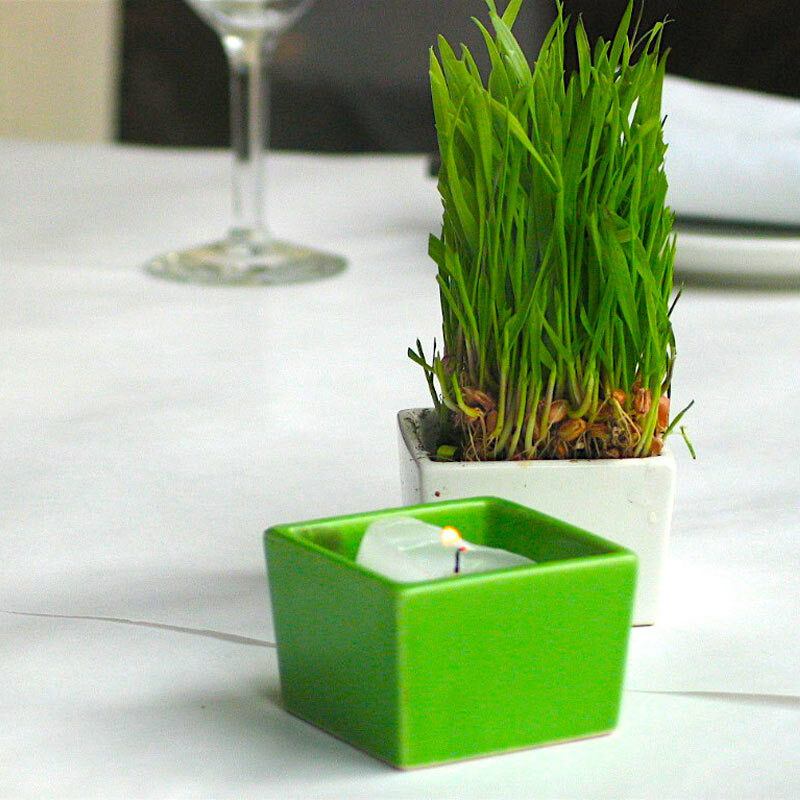 "Fresh, clean flavors in casually chic environs." 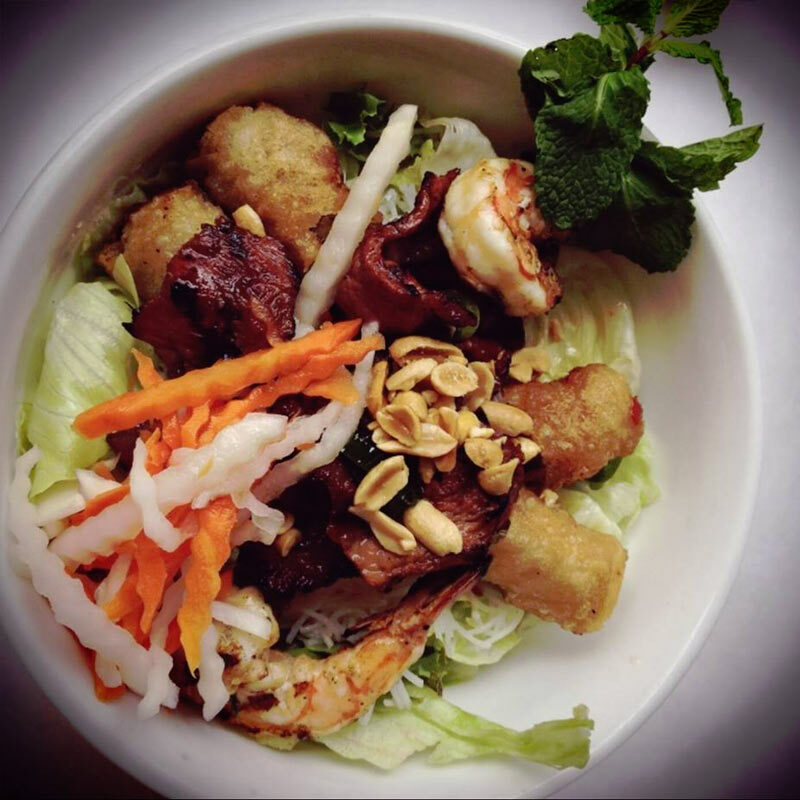 "Wonderful Vietnamese place in Chelsea." 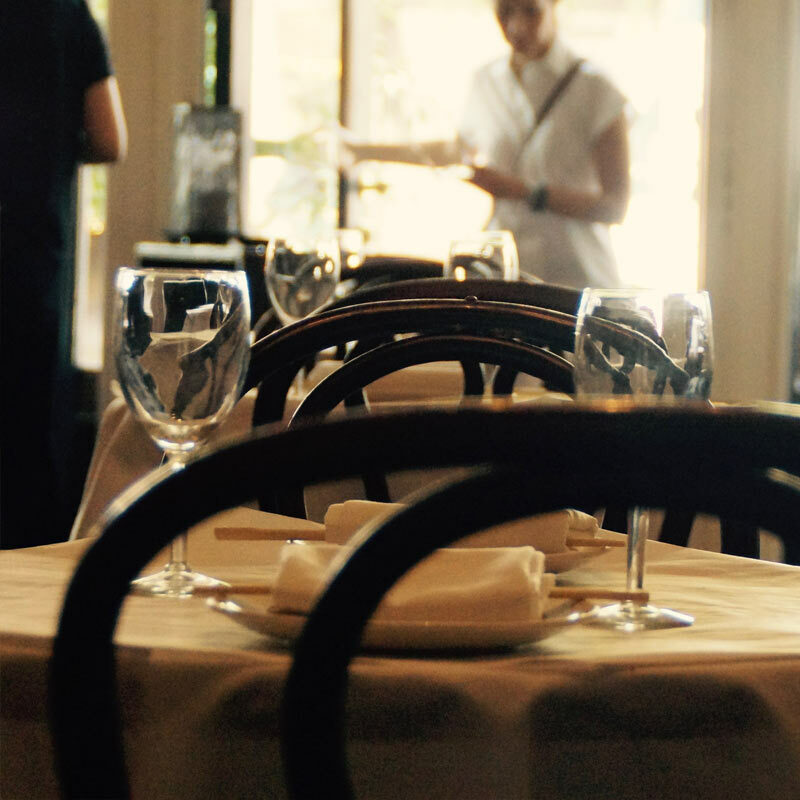 Zagat's ratings and reviews are based on the opinions of regular people, like you. 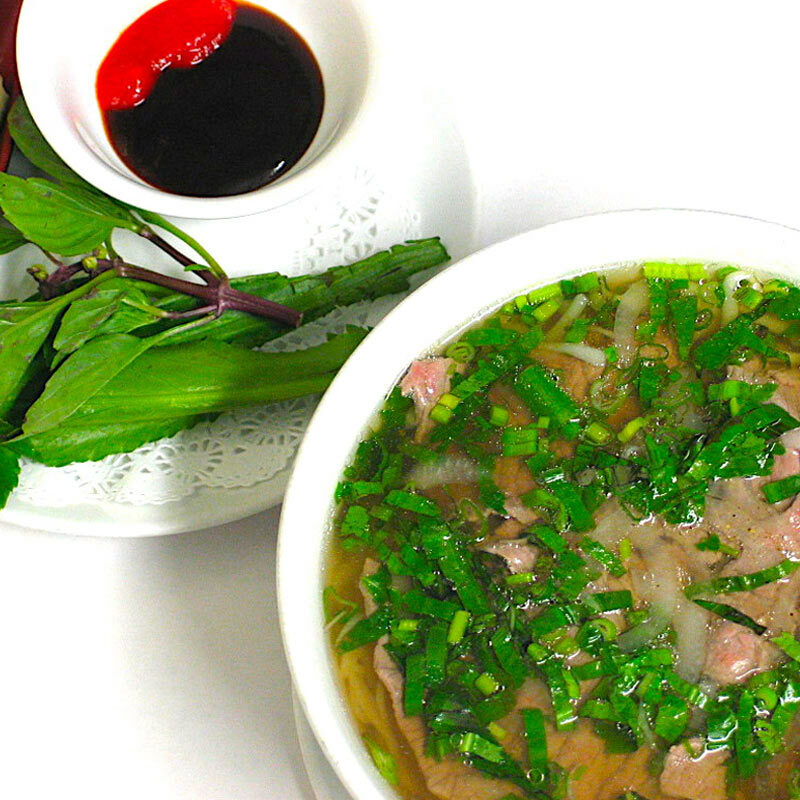 Vietnamese chefs like to refer to their cooking as "the nouvelle cuisine of Asia." And indeed, with the heavy reliance on rice, wheat and legumes, abundance of fresh herbs and vegetables, minimal use of oil, and treatment of meat as a condiment rather than a main course, Vietnamese food has to be among the healthiest on the planet. "The true definition of 'as good as it gets'"
It must occur at a pleasant place and time. It must be shared with close friends. It must be in agreement with the weather. 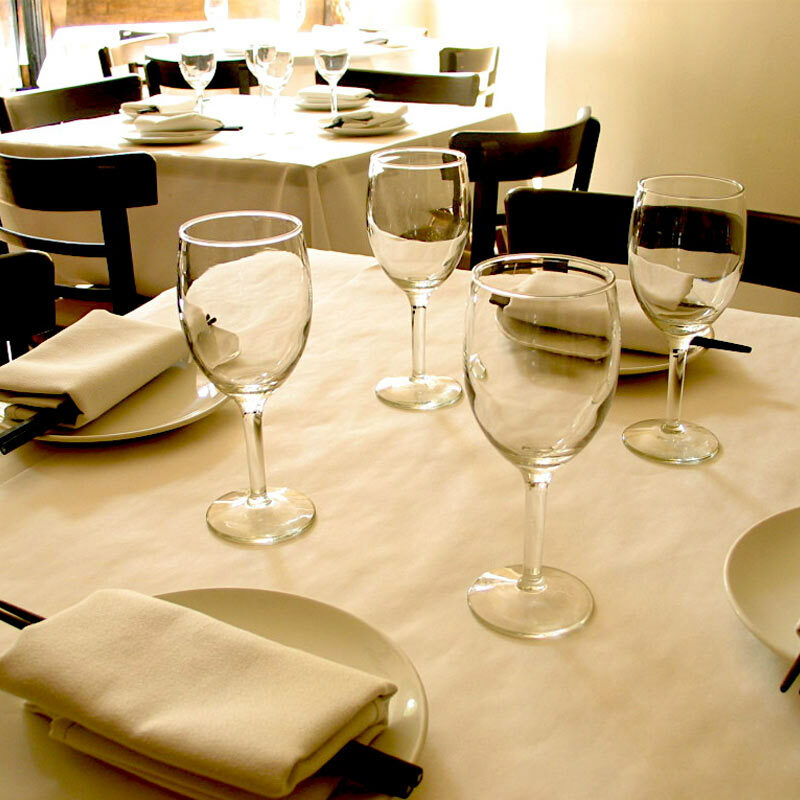 Quality ingredients, a clever mixture of aromatic herb flavors, and a well-appointed setting are of the utmost importance. The Certificate of Excellence honors accommodations, restaurants and attractions that consistently receive great traveler reviews on TripAdvisor.